Looking back, an odd series of unrelated events led Robi Polikar to Iowa State for graduate studies. Robi grew up in Istanbul, Turkey. He really thought he’d choose an American grad school near Washington, D.C., an area he knew from his time as a foreign exchange student in Pennsylvania during high school. But he decided he would visit just one university outside the area, and that school – randomly selected – was Iowa State. Robi took a bus from Washington, D.C., during his winter break. He arrived in Ames on an unusually warm day in February. He met one faculty member – Mary Helen Greer, then chair of the biomedical engineering program – who made him feel so welcome that he never considered another school. After his parents spent their entire savings on Robi’s first semester, Iowa State offered him an assistantship that lowered his tuition, plus a job washing pots and pans in Linden Hall. He spent a total of seven years at Iowa State, earning both a master’s and PhD in biomedical engineering and electrical engineering. 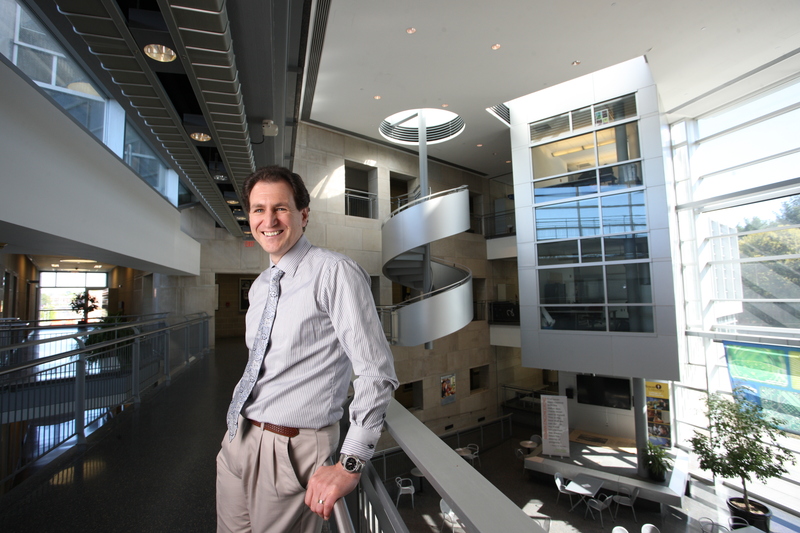 Robi’s career has soared: He is a professor and chair of the Department of Electrical and Computer Engineering at Rowan University in Glassboro, N.J. He recently received a prestigious National Science Foundation CAREER Award for faculty early career development. He’s an active researcher and administrator but continues to teach upper-level undergraduate and graduate courses in wavelet theory, pattern recognition, neural networks, signal processing, bioinformatics, and biomedical systems. In his office in Rowan Hall, Robi proudly displays two awards from Iowa State: Excellence in Teaching (2000) and Professional Progress in Engineering (2012). He says he still misses the wide-open spaces of Iowa.